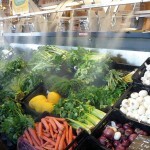 The Humi Food System is a compact and energy efficient hydration system that can prolong freshness for up to 72 hours. 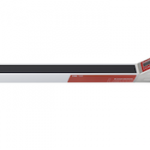 The CML 700i PROFINET model is equipped with an integrated switch for setting up a ring or linear topology. 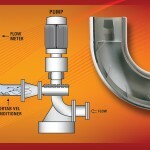 The Vortab Elbow flow conditioner is designed to removes swirl and provide accurate flow measurement. 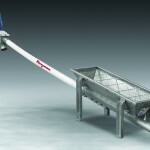 This new Flexicon flexible screw conveyor with trough hopper can receive material from multiple outlets of feeders, grinders, blenders and other process equipment. 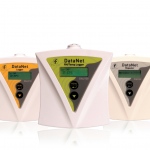 The Fourtec DataNet wireless data logging system is designed to measure temperature, humidity, voltage, current, frequency, and pulse. 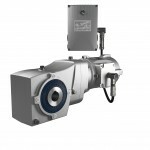 Linak Australia has introduced a range of actuator solutions approved to IECEx and ATEX standards for safe and accurate grain handling applications. 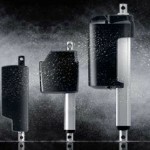 The cabinet coolers are suitable for cooling control panels used in a range of applications including food processing. 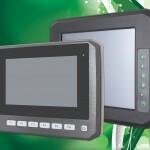 Backplane Systems Technology is pleased to release Aplex Technology’s new APC-3072 & APC-3082 Series of IP66 Sunlight Readable 7” & 8” Panel PC’s. 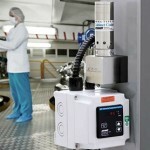 The Moisture Application Library from Mettler Toledo is designed to streamline moisture analysis workflows for lab operators and quality managers around the world. 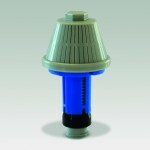 Tecpro Australia has released a new design of filter nozzle assembly, featuring an integral anchor to allow secure installation from the top side of the filter floor. Nord Drivesystems manufactures permanently corrosion-resistant drives by means of the nsd tupH sealed surface conversion system. 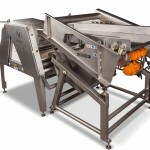 The new Alfa Laval TJ40G rotary tank cleaning machine uses a high-impact jet stream to effectively clean tough tank residues and minimise the risk of product contamination. 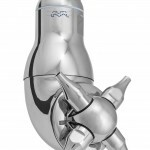 This ball bearing system solution, which is made with FDA-compliant components, is 60 per cent lighter than stainless steel solutions. 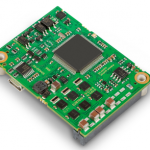 Weighing just 17g, Maxon Motor’s new motion controller can control both brushed DC motors and brushless DC motors. 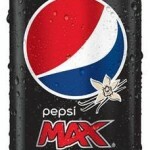 PepsiCo has introduced a new flavour to the Pepsi Max range, offering Australians a twist on no sugar cola. The BaySpec Compact OCI-2000 Snapshot hyperspectral imager brings high performance hyperspectral/multispectral real-time imaging in a compact handheld device. 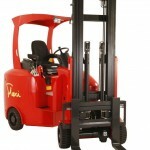 The Flexi Narrow Aisle Articulated Forklift is designed to combine the features of a reach truck with those of a standard counterbalance truck. 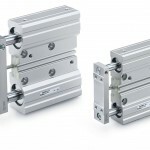 SMC, an expert in pneumatics, is helping customers meet the demand for space saving components that drive down costs and drive up productivity, with the launch of two compact cylinders. 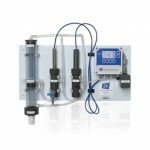 AMS Instrumentation and Calibration has added a new total chlorine analyser to their product range, designed to simplify water monitoring and treatment processes.